The Sims 2: Castaway is the third console spin-off of the video game The Sims 2. It was released in the United States on October 22, 2007 and October 26, 2007 in the United Kingdom for the Nintendo DS, Wii, PlayStation 2 and PlayStation Portable. 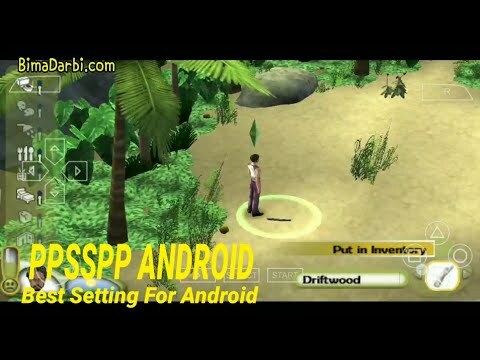 The Sims 2: Castaway is also offered on mobile platforms.A very similar game, The Sims Castaway Stories, is available for personal computers. It is the final game released in the series for both Playstation 2 and Playstation Portable.